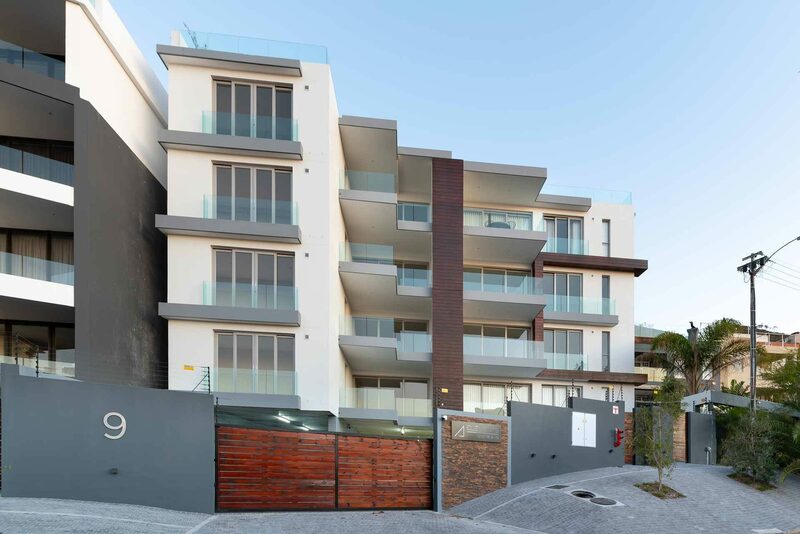 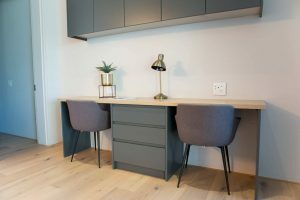 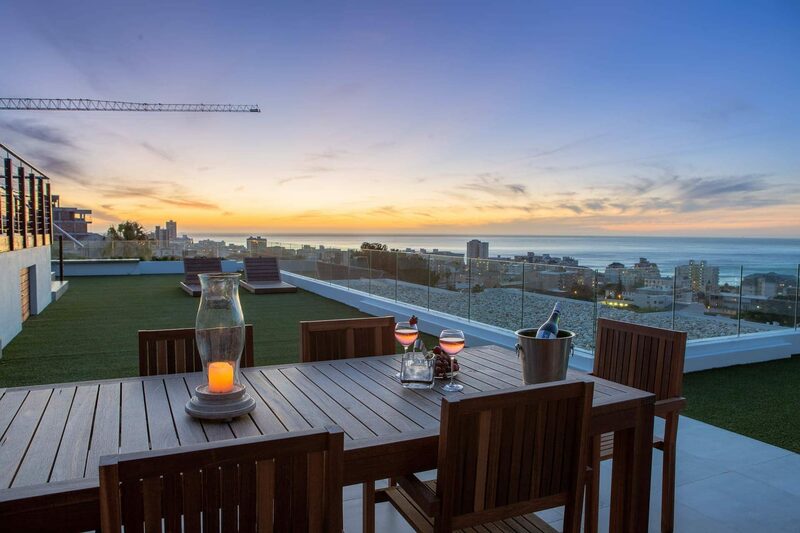 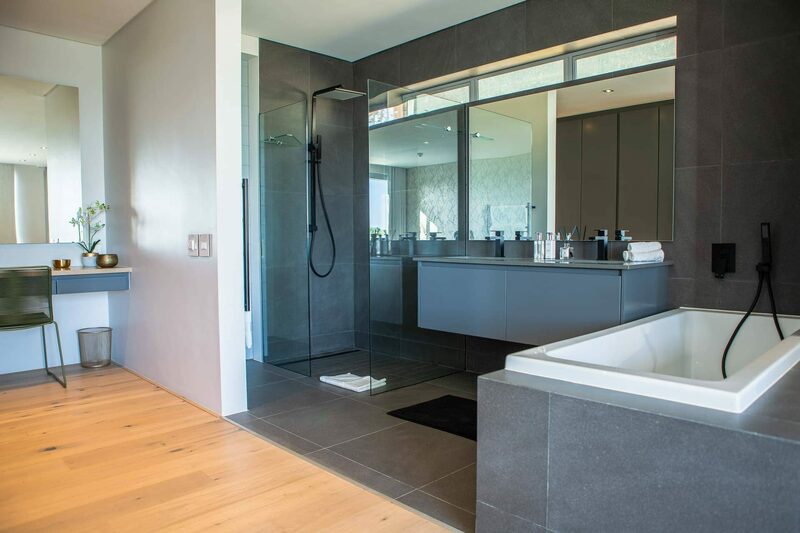 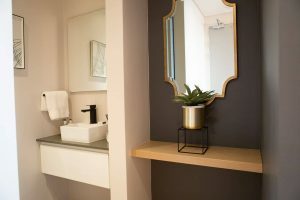 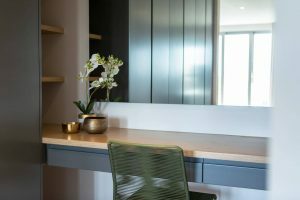 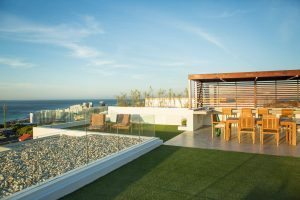 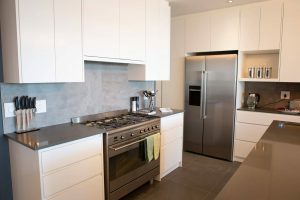 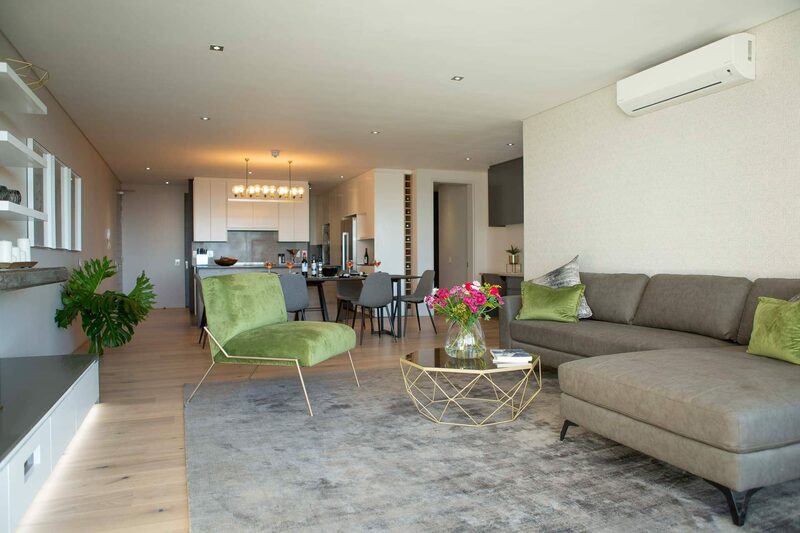 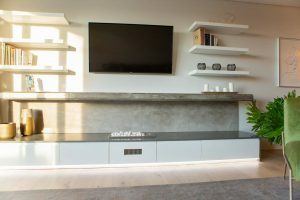 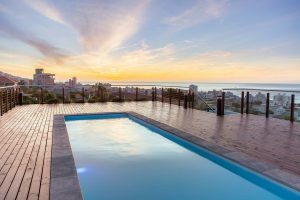 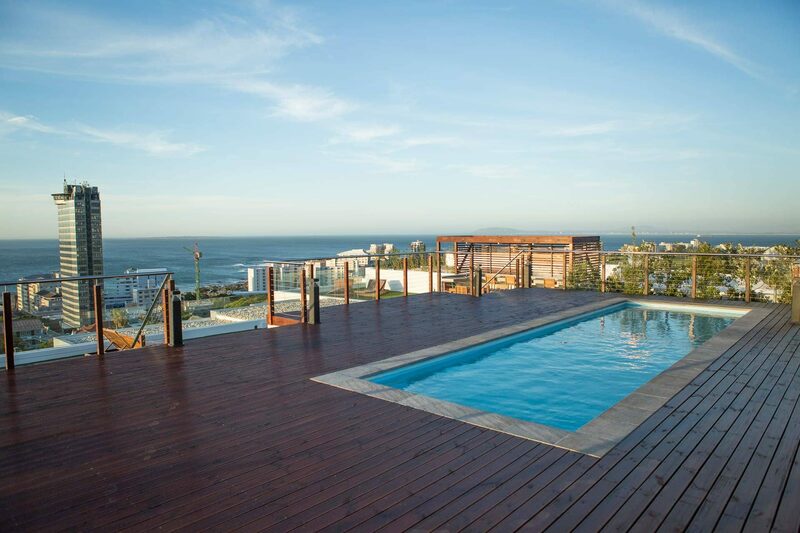 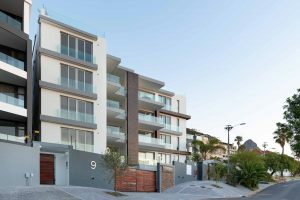 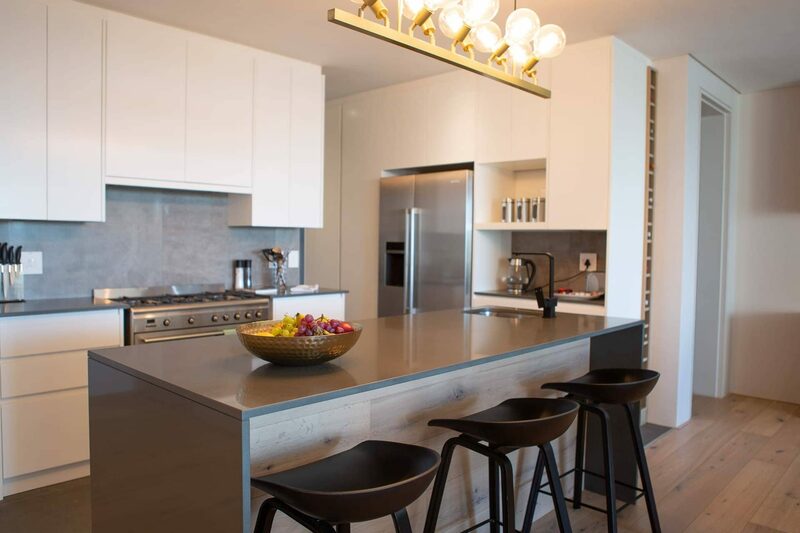 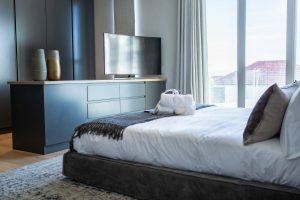 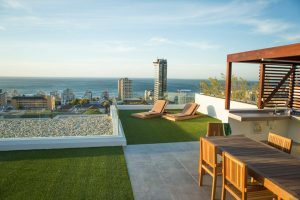 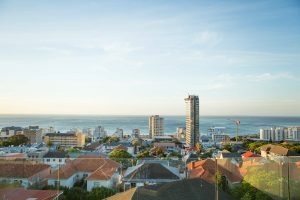 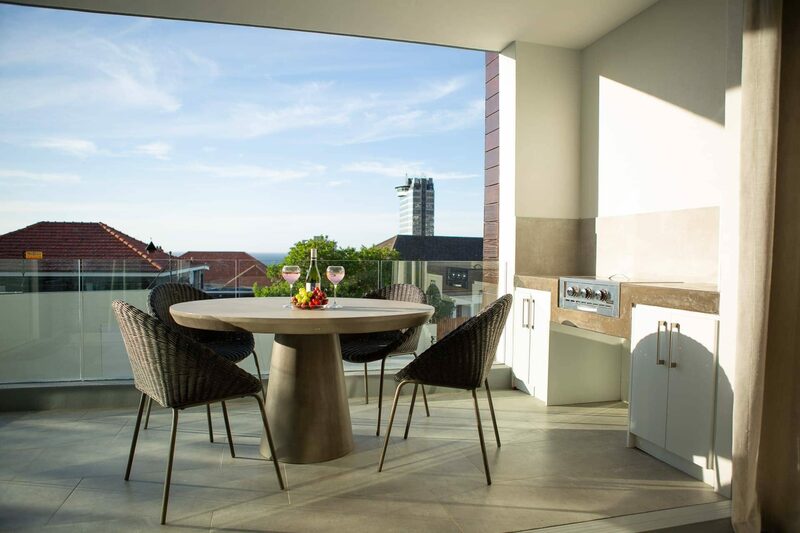 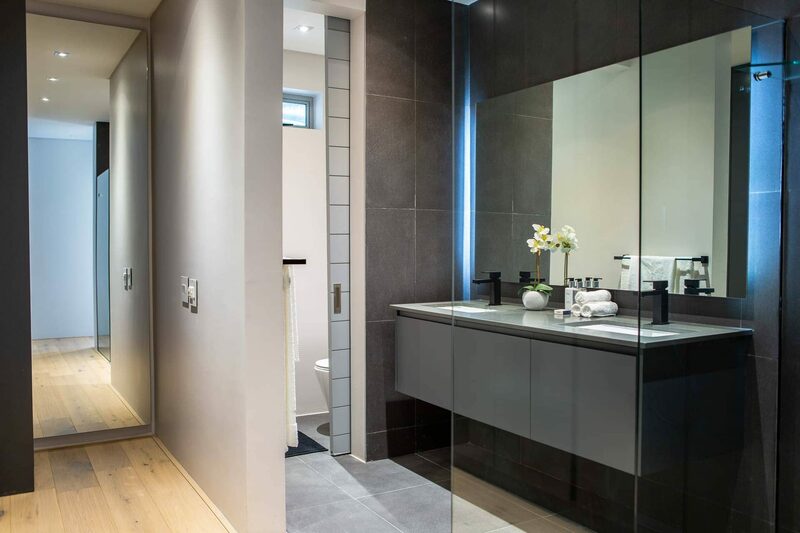 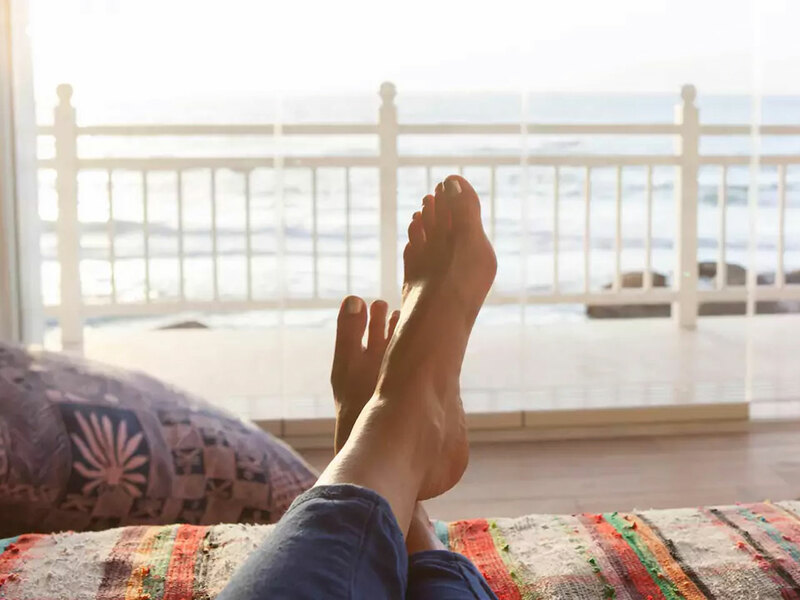 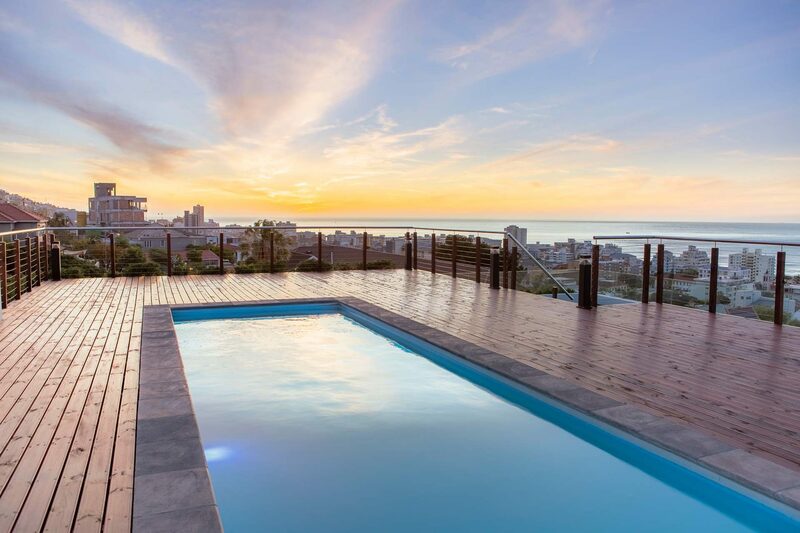 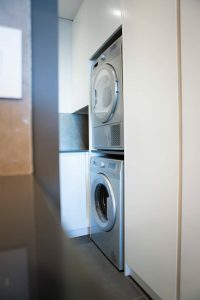 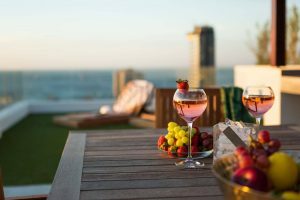 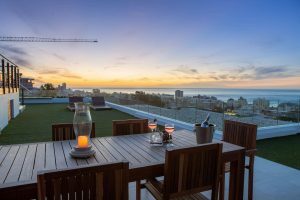 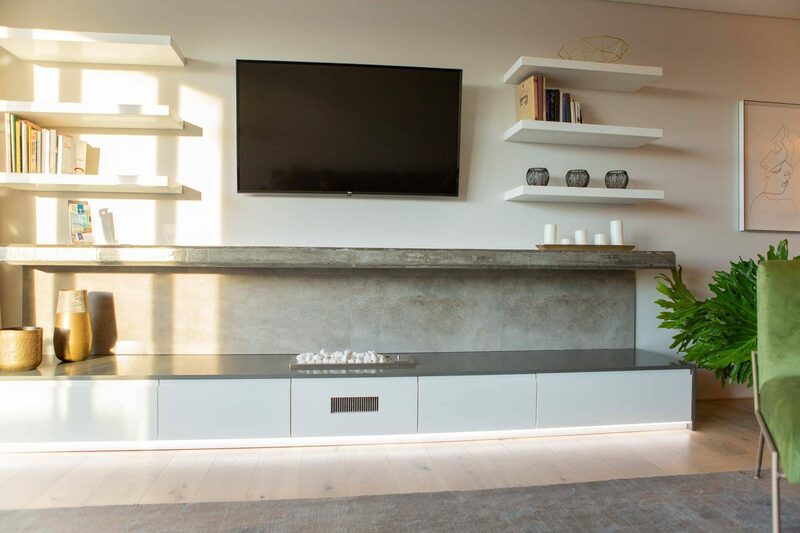 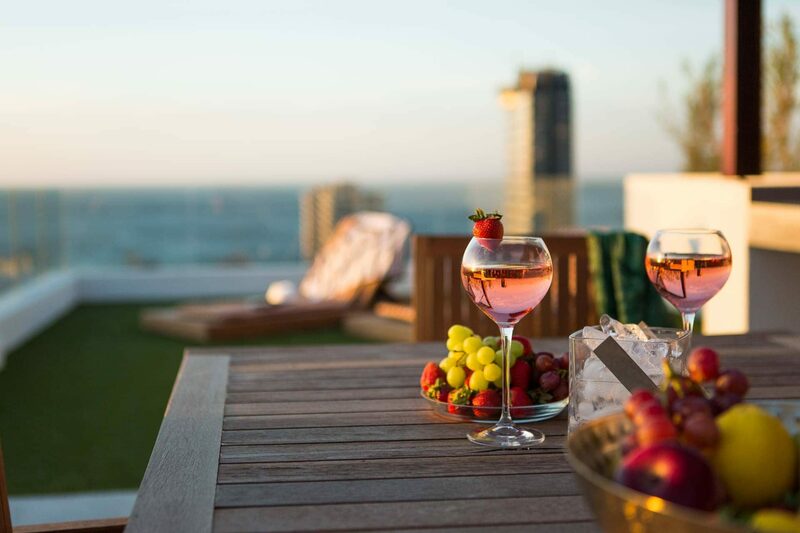 Perfectly located in Upper Sea Point with magnificent views of the Atlantic Ocean, the 12 serviced apartments at Elements Luxury Suites are contemporary-chic, two-bedroomed units that provide discerning guests with a luxurious oceanside retreat. 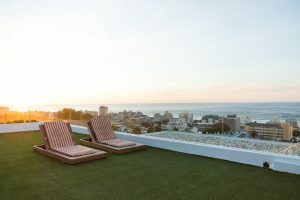 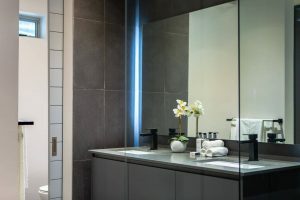 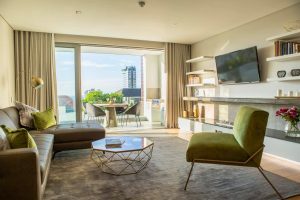 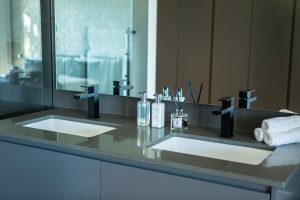 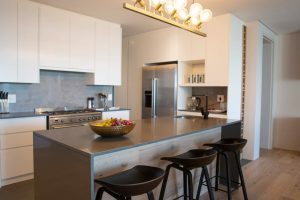 The suites are spread over two separate buildings – Elements on Main and Elements on Battery – ranging from Luxury & Deluxe Suites in Elements on Main to Luxury and Penthouse Suites in Elements on Battery. 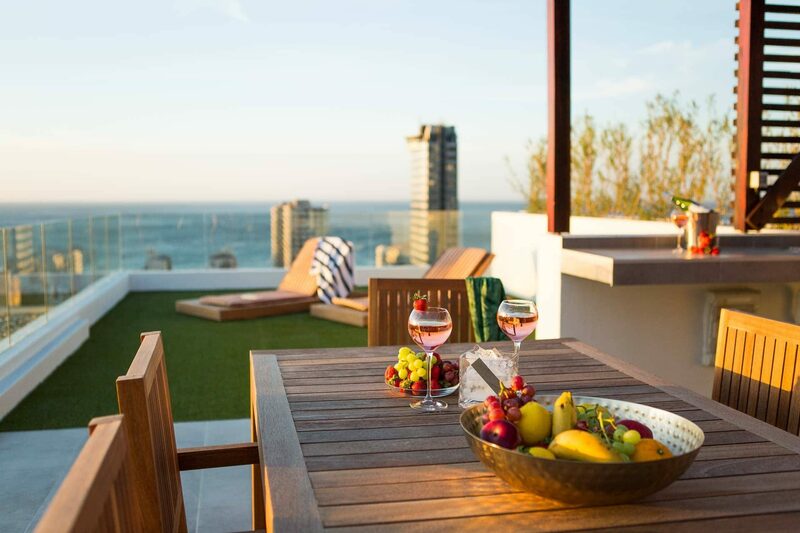 All of the suites boast designer décor, state-of-the-art amenities, and breathtaking ocean views. Truly unique spaces, designed with an emphasis on spacious flow, integrated living and seamless entertainment. 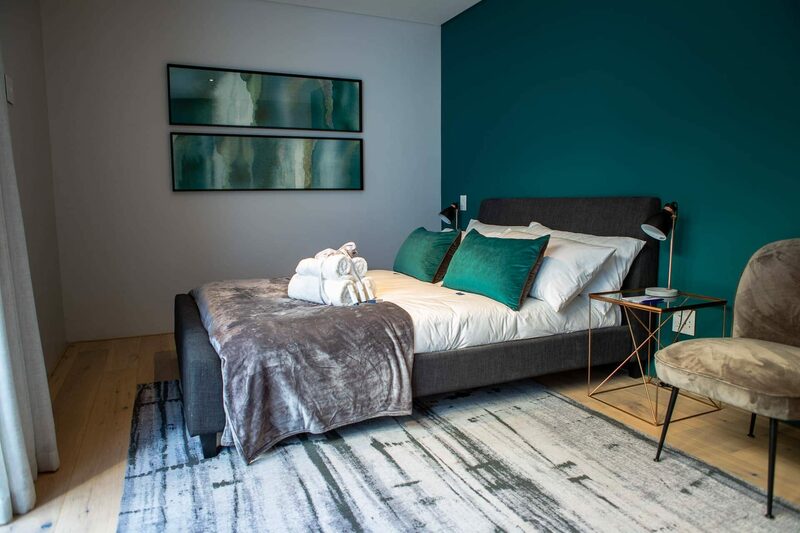 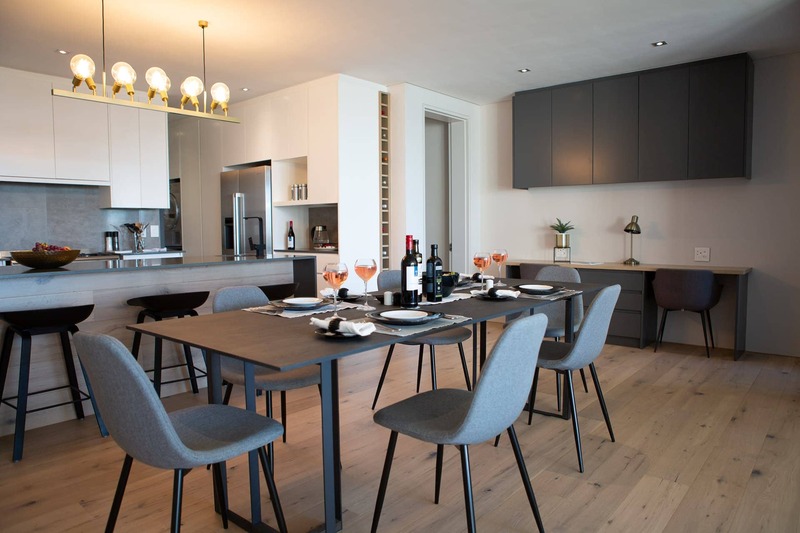 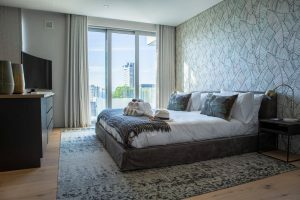 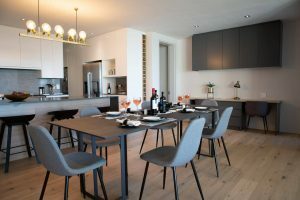 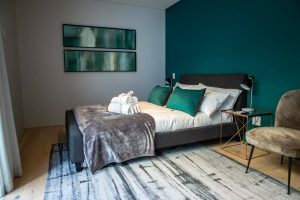 These exceptional apartments are a place where aesthetics and functionality meet in a lifestyle sanctuary with first-class finishes and thoughtful design features, complemented by a 5 star hospitality service, exclusively provided by Totalstay.